The interventions performed by your Highlands Ranch dental professional on your teeth don’t have to be mysterious activities – here are a few of the most common and most beneficial dental procedures performed in dentist offices. Tooth filling is the most common, the cheapest and the easiest procedure performed by dentists to correct decayed, cracked or broken teeth. The dentist will prepare the tooth on which the filling will be applied by cleaning the area of application and by making it slightly abrasive to ensure the adherence of the filling materials, then he or she will choose the resin of the color that is the closest to the natural color of the tooth and will apply the resin on the tooth. Dental crowns are used on tooth that are too far decayed to be suitable for correction with bonding. Crowns are made from a combination of materials, such as a metal based covered in resin or porcelain of a color identical or very close to the color of the surrounding teeth. 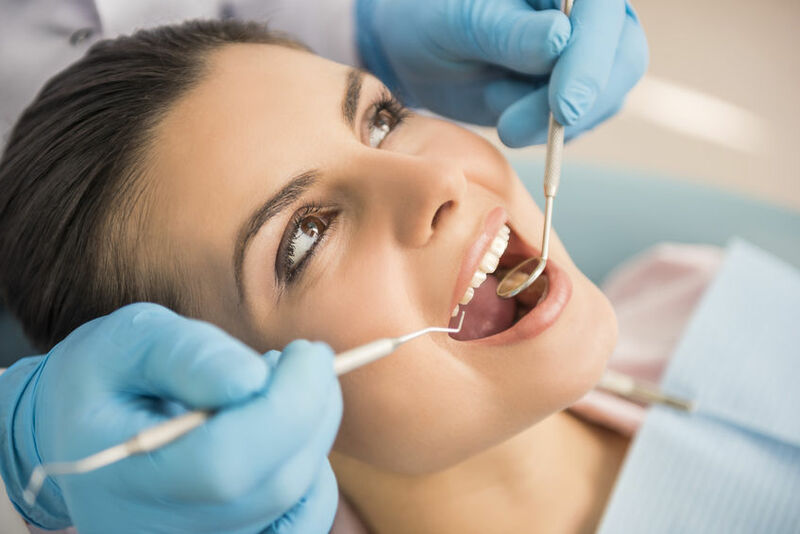 The procedure starts with the preparation of the tooth – the decayed parts are removed or cleaned and the crown is applied on the tooth when it has properly healed and ready to be covered. Teeth that are so decayed that they cannot be corrected or that are very severely inflamed are extracted by the dentist with special tools that make it possible for the doctor to grab the tooth at the base and to take it out with the root. This type of treatment is used for teeth that are very severely inflamed. The procedure involves the opening of the base of the tooth and the use of special tools, such as very thin needles to enlarge the root of the tooth to get to the inflamed part. The canal is then rinsed several times with special disinfectants to make sure all the puss and dead tissue is flushed and the tooth is filled with medicated filling to allow it to heal before the final filling is applied. When the tooth has healed from the intervention, the temporary filling is removed and the final filling is applied. These procedures are used to replace missing tooth. Bridges are false teeth installed on a support that is anchored to the teeth surrounding the gap, implants are individual artificial tooth that have artificial roots too and are applied into the jaw bone, while dentures are fixed or removable prosthetic devices that can be either partial or full to replace the entire line of teeth. Braces are devices used to correct the alignment of the teeth or to correct bite-related issues. The braces apply slight pressure on the teeth, pushing them in the desired direction. The duration of the process depends on the severity of the misalignment and it can last for years. Besides these beneficial dental procedures, Highlands Ranch dentists also perform inspections, professional whitening and they make recommendations regarding the treatment of various oral affections, such as gum inflammation or dental abscess, so they are the experts you should turn to with any kind of problem that you have in mouth.